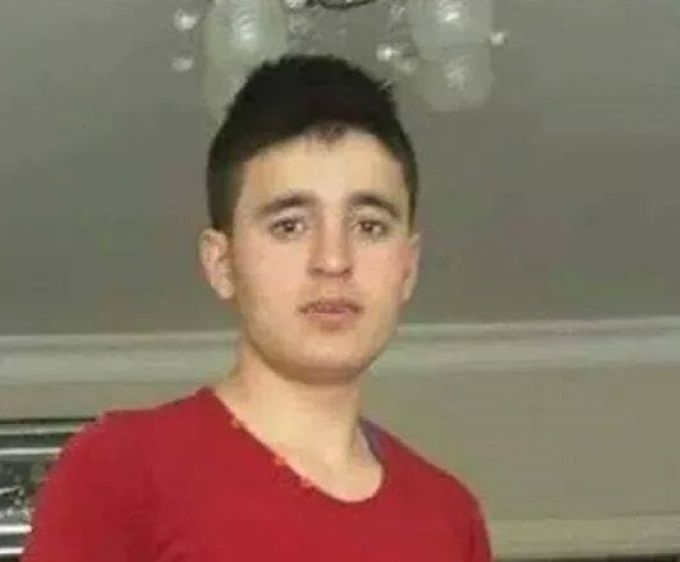 A tragic turn in a tragic story today, as news sources reported that a teenaged boy, Serhat Savaş succumbed to a wound he received from being struck in the head by a teargas canister last October. He had been in critical condition for the past seven months. The inappropriate use of tear gas by police has been the most devastating on the safety of demonstrators, causing an unknown number of injuries, including serious head injurieswhen the canisters hit protestors. Hundreds of empty tear gas canisters remain on the ground in areas where demonstrations are taking place. On a number of occasions police were seen deliberately targeting individual protestors with tear gas canisters. Indeed, these abuses have been so pervasive and egregious that Amnesty International has called on foreign suppliers of such weapons to suspends shipments until Turkey’s record improves. The Turkish police’s return to the abusive use of force in response to demonstrations underscores the need for all countries to suspend shipments of tear gas and other riot control projectile equipment and armored policing vehicles to Turkey, until steps are taken to prevent such deaths and injuries. Unfortunately, neither teargas shipments, nor police abuses have stopped. Until they do, deaths like that of Serhat Savaş will continue. This entry was posted in Amnesty International, Excessive Force, Impunity and tagged Amnesty International, Andrew Gardner, excessive force, Gezi, impunity, Serhat Savas, teargas. Bookmark the permalink.